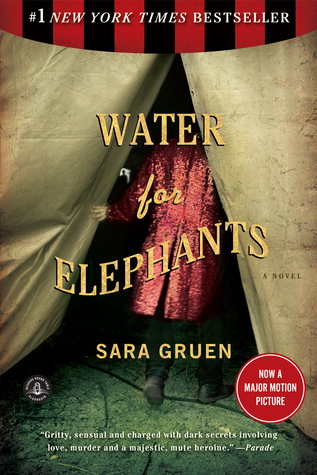 I just completed my latest audiobook “Water for elephants” and I enjoyed it greatly. All the time while listening to it I had the feeling I had seen the movie about it, because there was some recognition. Now I googled the movie, and noticed I never saw it, because I don’t remember watching Robert Pattinson in anything else than the vampire movies (yes, I’m ashamed. But the novels were really good, and then I thought I had to watch the movies, with the result that I realized : I’m really no teenager anymore and it’s just not the same when you’re 33…). So probably I must have read the novel at some time. And the fact that I read / listen to something twice is really revealing about the topic at hand, because it was just simply nice listening to. 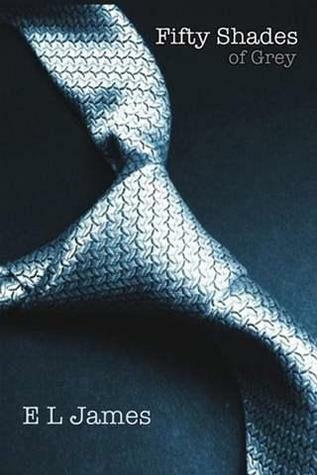 Now I just started 50 shades of grey, which is going to be a looooong journey. I think it’s going to occupy my runs until Christmas at least. Depends on the number of runs I do during the week of course. I might have to throw in some longer weekend runs which wouldn’t do me any harm I guess, in case I get the opportunity for an hour of “me”-time on weekends. Until now, I’m a bit sceptical. But I guess it’s like always with the beginning of a new novel, you have to get into the mood. Usually I’m more the crime novel type and have my favourites like James Patterson, Michael Connelly, Kathy Reichs and that stuff. I like to juggle between mystery / crime and comedy, and nothing is more fun than trying to control your laughing fits when listening to audiobooks by Janet Evanovich! It’s just one of these “good-mood” things that you can do nothing about.